Gilnahirk Primary's Cabinet Meeting. 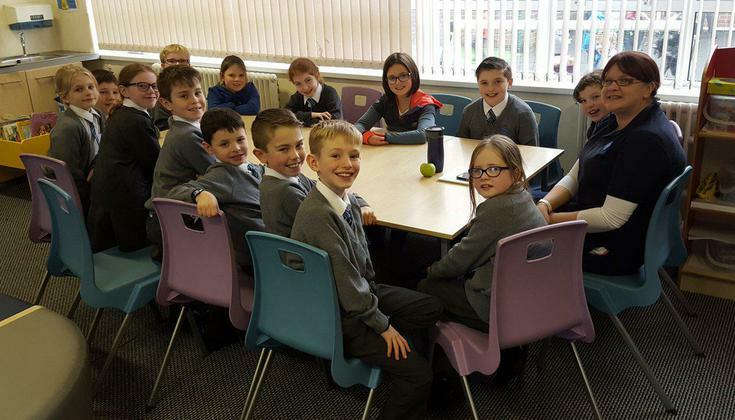 Our School Council had a great lunchtime meeting. A huge thanks to all the children for their excellent ideas and to Miss Mahood for leading this group.